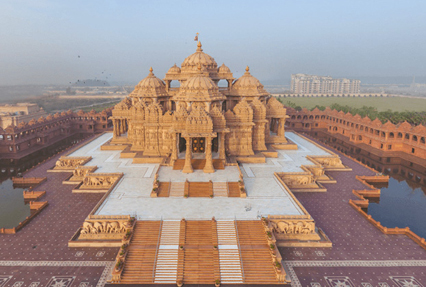 Capture the enigma of India by exploring treasures from the past built almost everywhere. India’s wide spectrum of heritage tourism acquaints tourists with the expansive vestiges – Forts, Palaces, Tombs and Temples of ancient empires calmly standing in the middle of vibrant cities of Central, Northern and Southern India. Our heritage holiday packages enable tourists to discover the ancient relics and architectural ruins of ancient India.